GBCI’s TRUE Zero Waste certification program is used by facilities to define, pursue and achieve their Zero Waste goals, cutting their carbon footprint, supporting public health and reducing operational costs. The certification goes beyond diversion numbers and focuses on the upstream policies and practices that make Zero Waste successful in any organization and beyond. TRUE certified spaces are environmentally responsible, more resource efficient and help turn waste into savings and additional income streams. Save money - Waste is a sign of inefficiency and the reduction of waste reduces costs. Progress faster - A zero waste strategy improves upon production processes and environmental prevention strategies, which can lead to larger, more innovative steps. Support sustainability - A zero waste strategy supports the three P’s – people, planet and profit. Improve material flows - A zero waste strategy uses fewer new raw materials and sends no waste materials to landfills, incineration (waste-to-energy) and the environment. 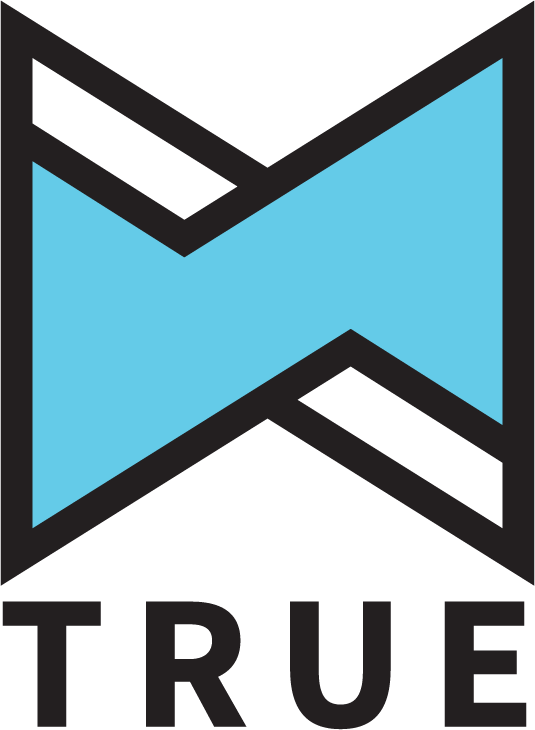 TRUE lines up with LEED accreditation too, learn more here. Right now SJMConsults is working with companies to turn their space into a TRUE Zero Waste certified facility. As a TRUE Advisor (previously Zero Waste Business Associate), Scott J Morrison works with companies to evaluate their best way forward towards certification. A TRUE Advisor earns certification themselves. As a member and an Advisor, SJMConsults must meet educational and work experience requirements, achieve training credits and pass a final exam. The little t Program is designed to help companies get started and manage most of the certification in-house. 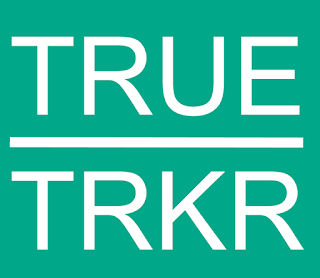 The program includes the TRUE TRKR and 2 hours of remote guidance. a mock-audit prior to applying for certification.